This loch, world famous because of its legendary monster, needs no introduction. Discover the truth about this mysterious place. An intense day, where you’ll find all the authentic landscapes that you’ve dreamt about in Scotland. After arriving in Callander, the entrance to the Highlands, you drive by lochs, rivers, glens and mountains. Not to forget the 3 Sisters, one of the most dramatic and most photographed landscapes in Scotland. 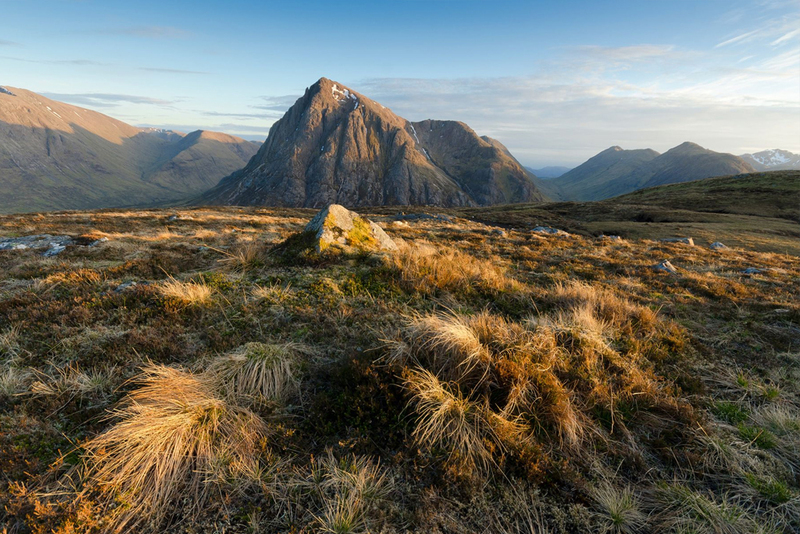 Learn about the Glencoe massacre of 1692. Let us show you where films were made and discover places that shaped Scotland’s history. Travel to the heart of Scotland along its charming routes whilst passing by hairy cows and typical villages. On the way back from the majestic Loch Ness, we can stop in one of the prettiest villages in Scotland, Pitlochry or Dunkeld. You can also spot one of Mary Queen of Scots many prisons. 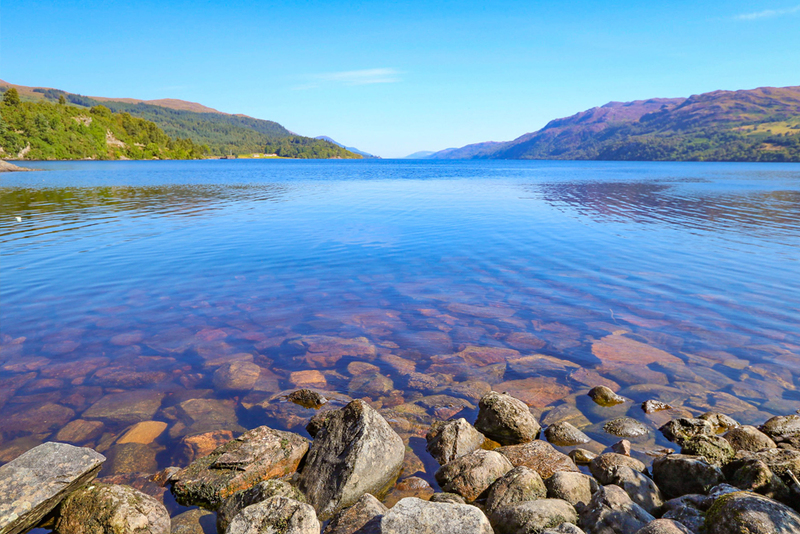 Loch Ness is situated in the Highlands of Scotland and is around 23km long.